What is the advantage of roofing sheets machine manufacturers? 2. the surface of the final product is very smooth and beautiful without any scratch on the surface. 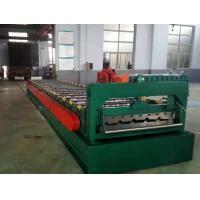 3. customized design the machine according to your specification and profile drawing. 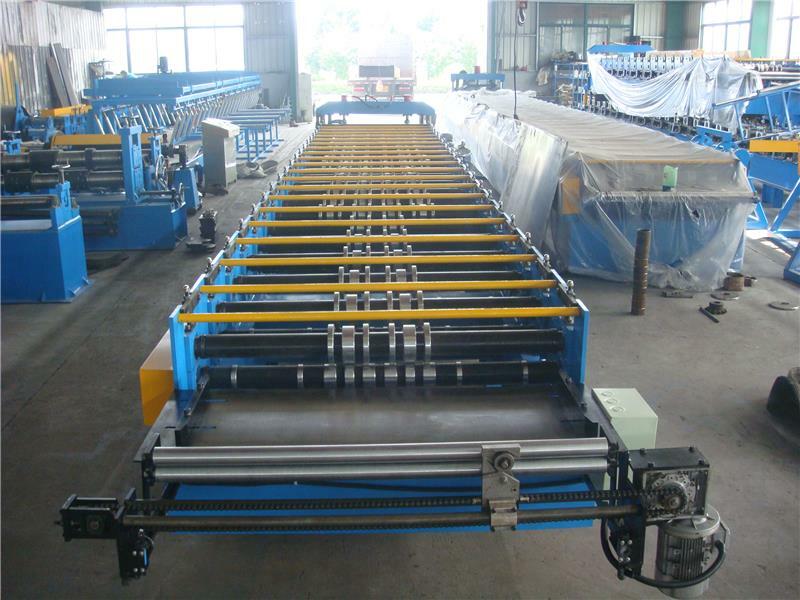 What is the specification of roofing sheets machine manufacturers?